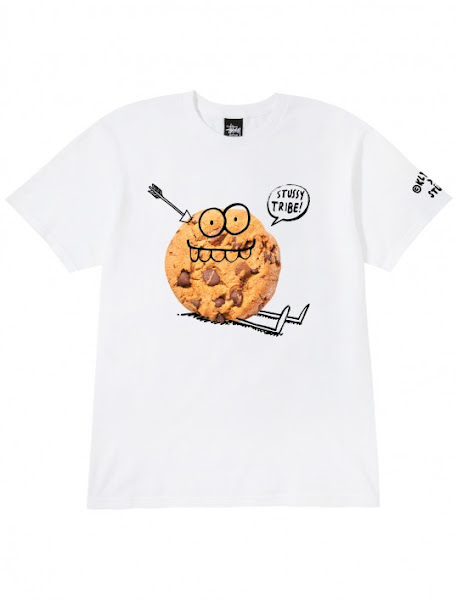 Stussy’s latest Guest Artist Series is New York based designer and illustrator Kevin Lyons who breaks down the origin of his infamous Monster characters, early influences and his connection to hip hop in this short film. Filmed on location in Japan, during the Kevin's exhibition at Stüssy Harajuku in August 2013. 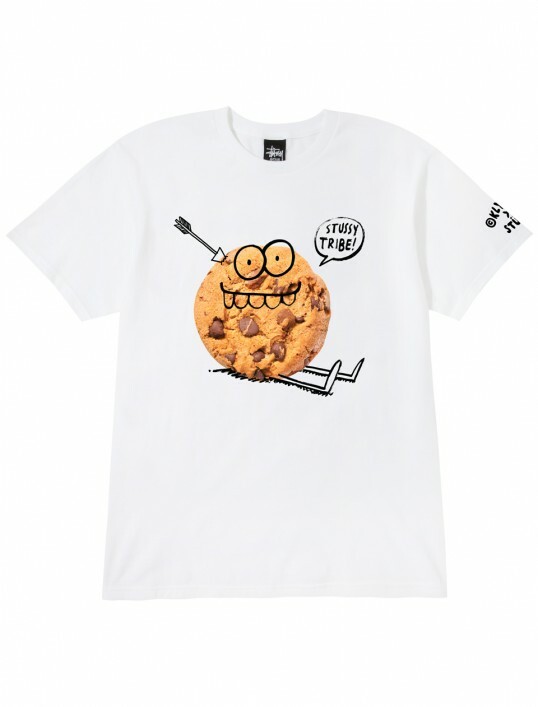 The Stussy x Kevin Lyons Artist Series is available now at Stussy Chapter Stores and Stussy.com.